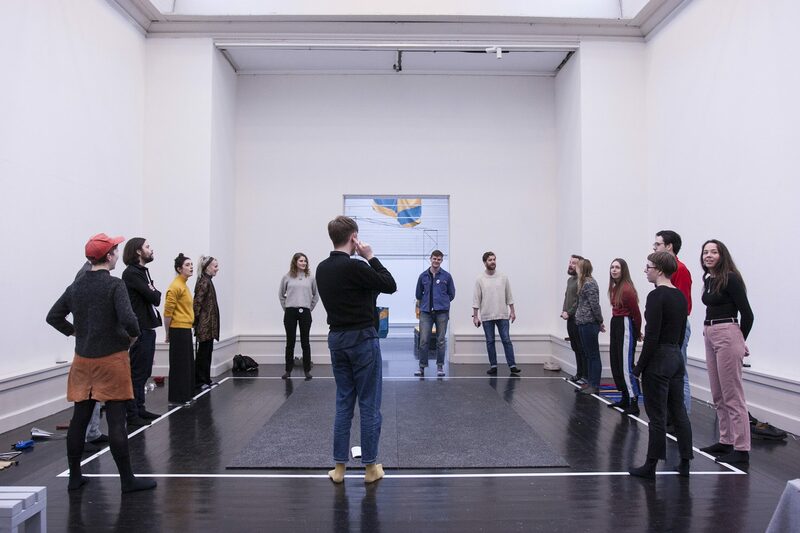 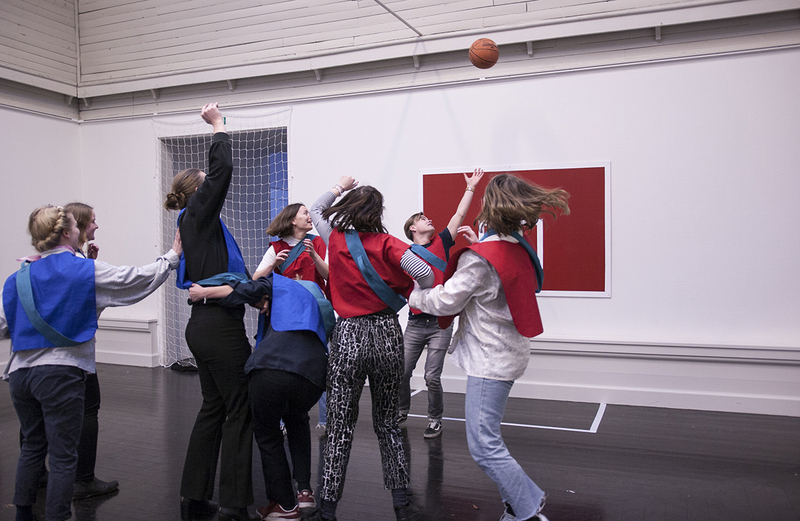 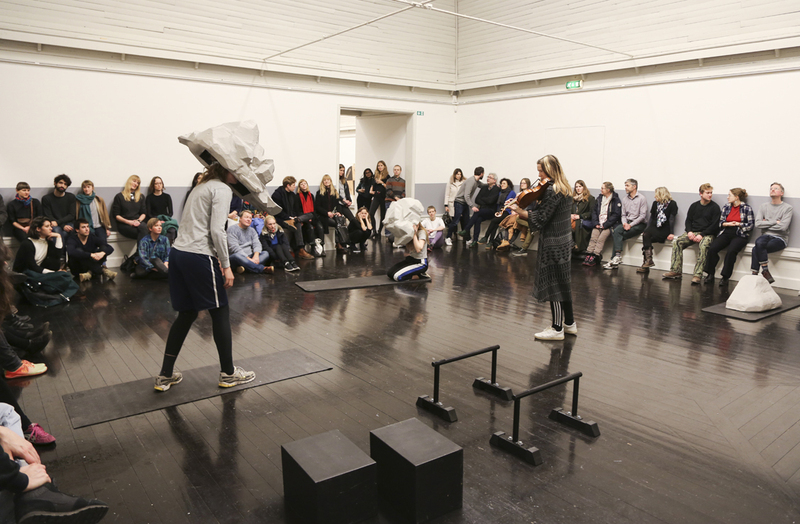 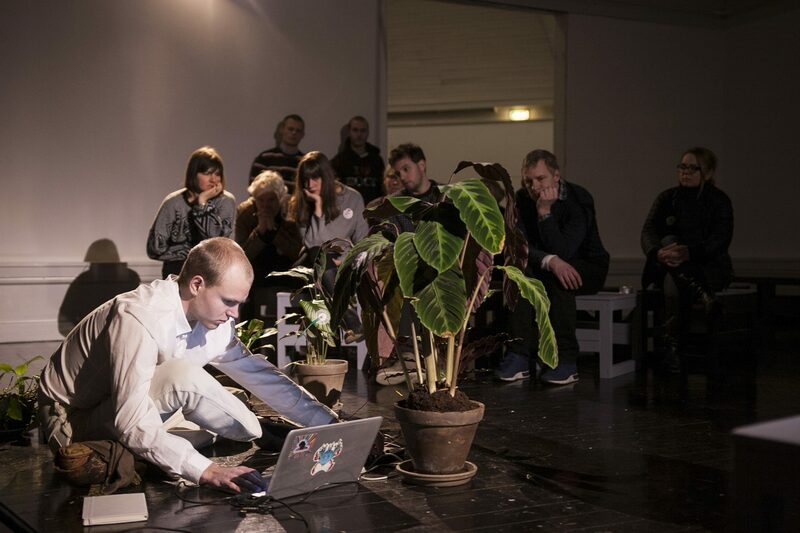 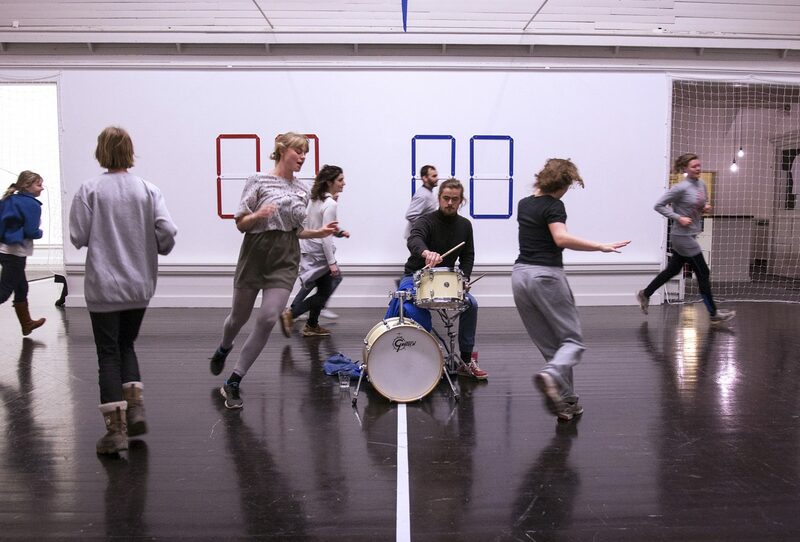 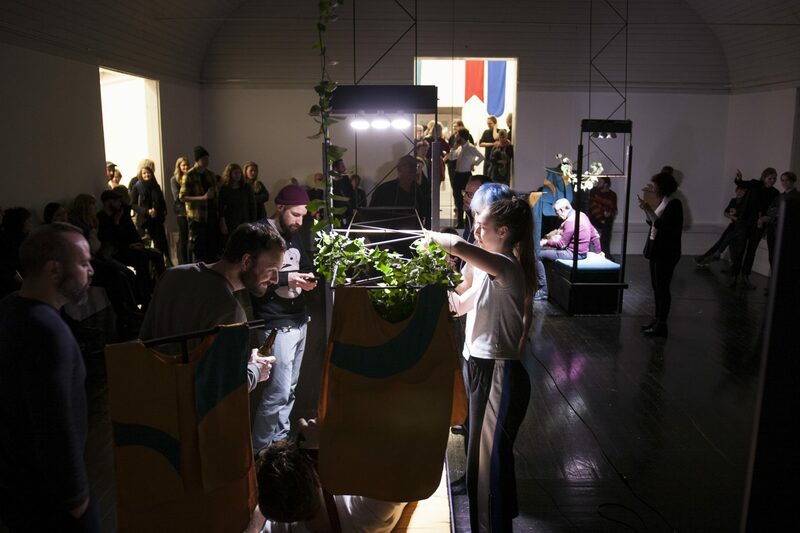 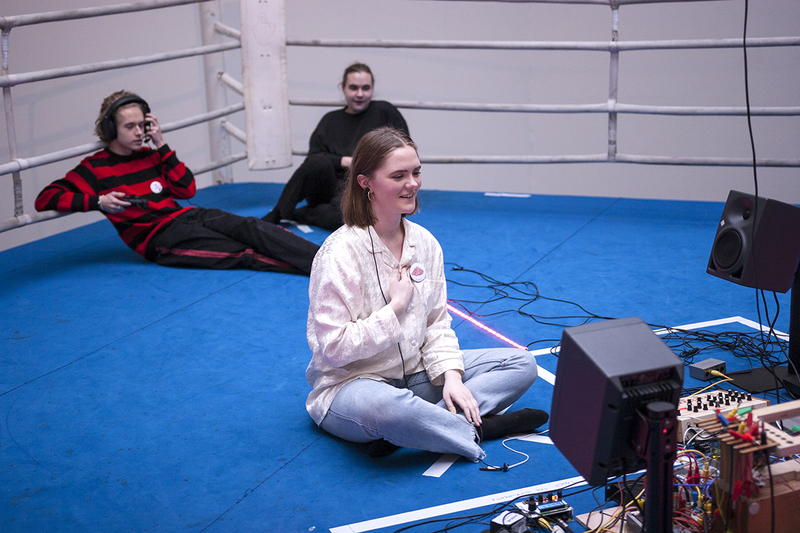 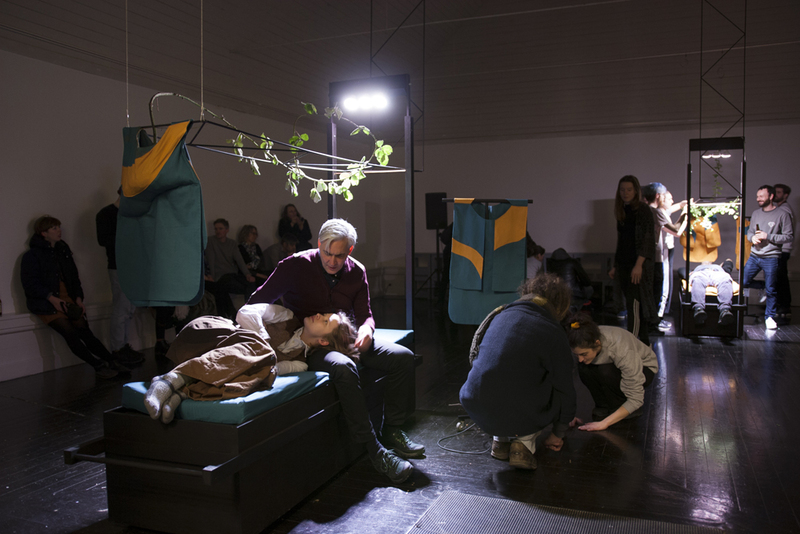 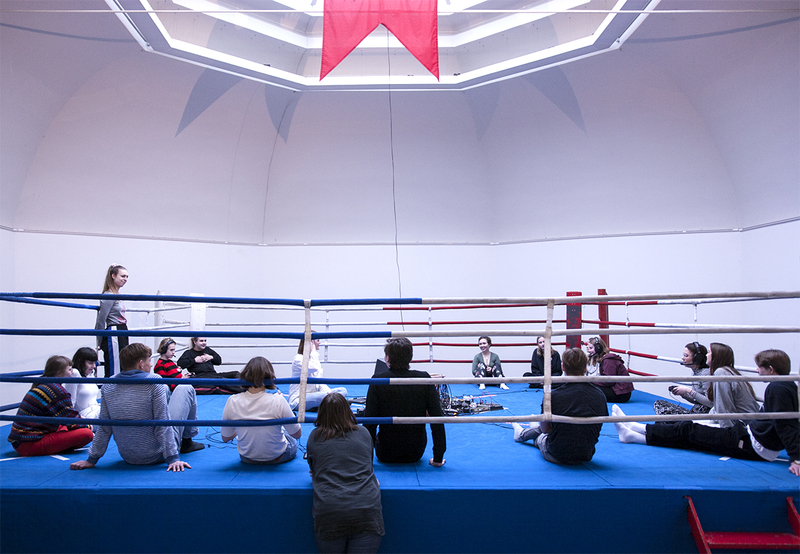 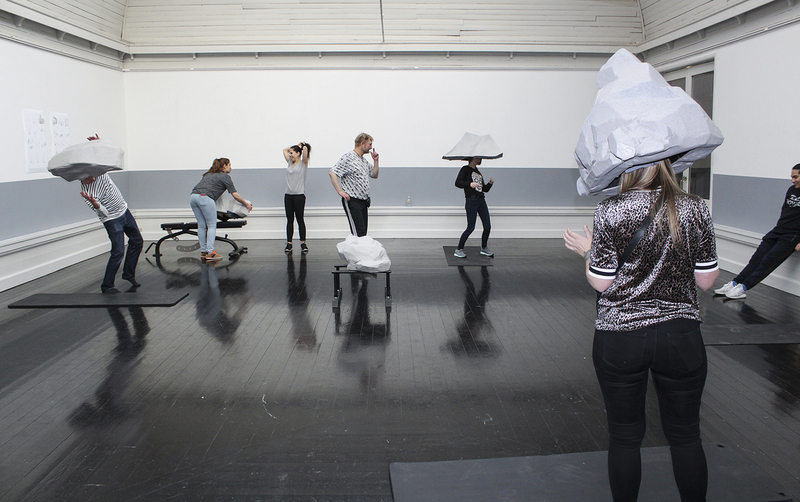 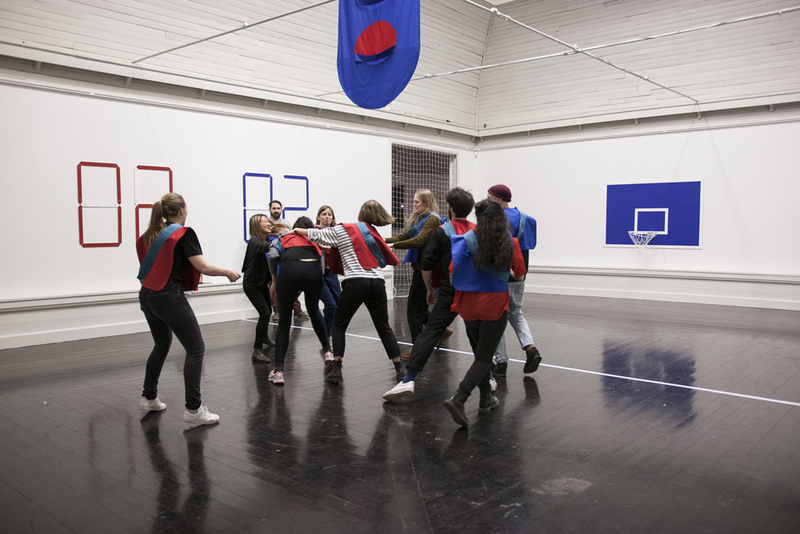 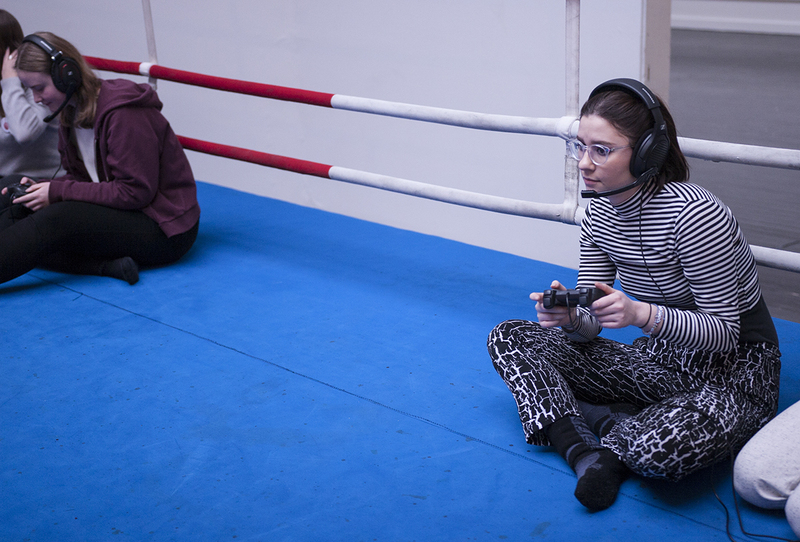 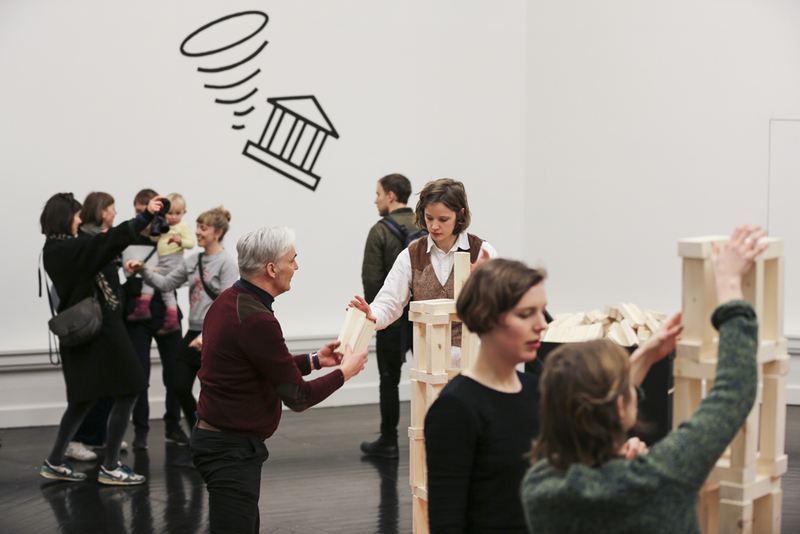 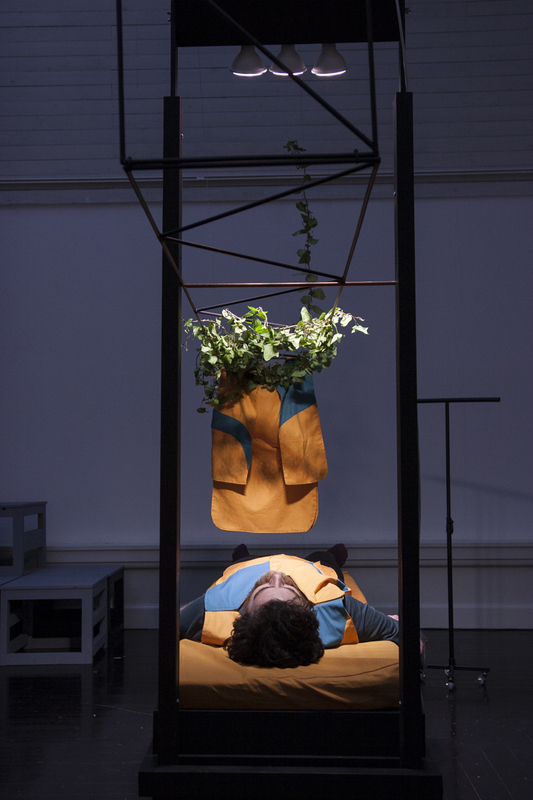 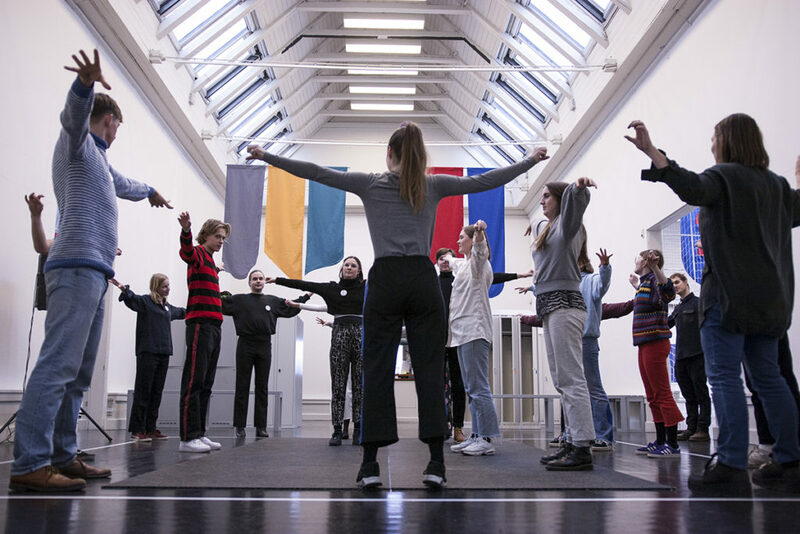 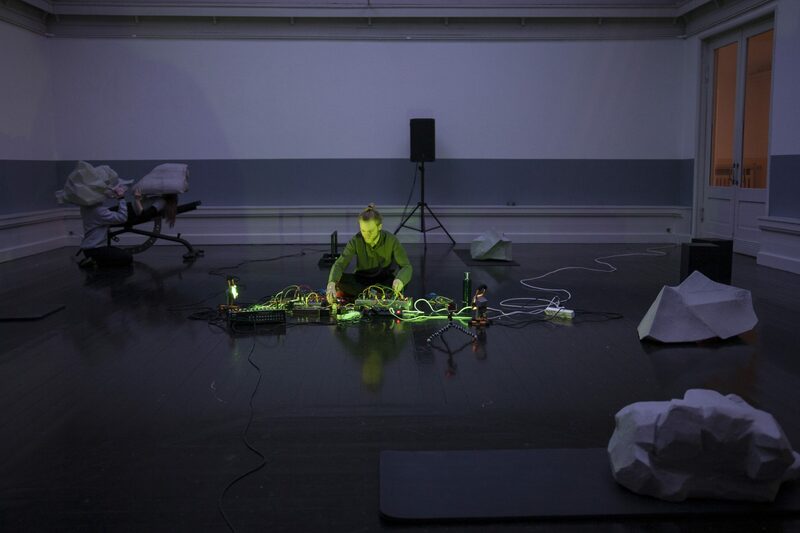 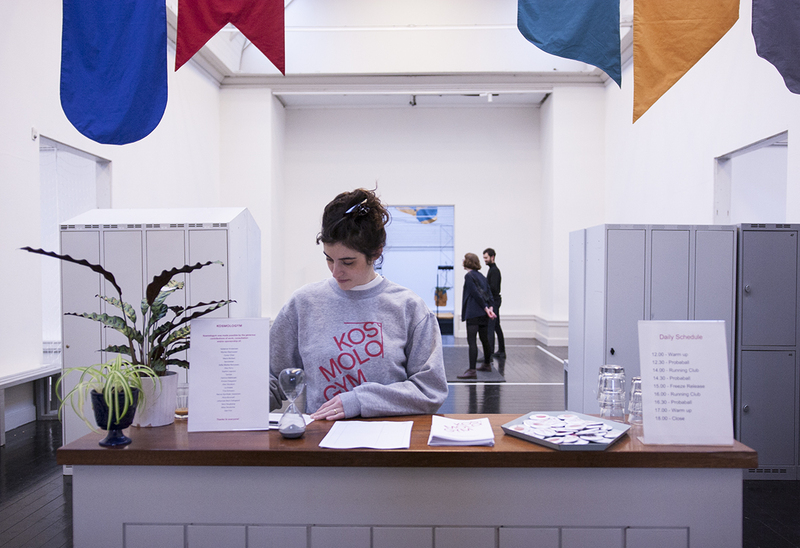 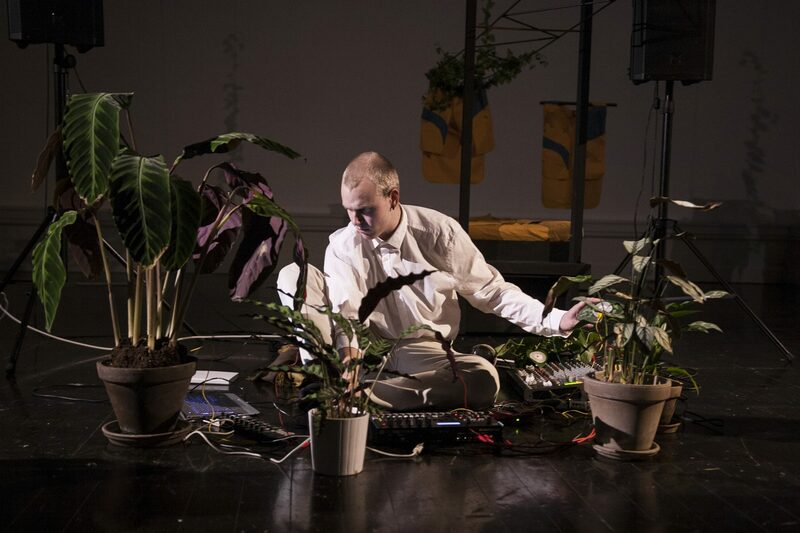 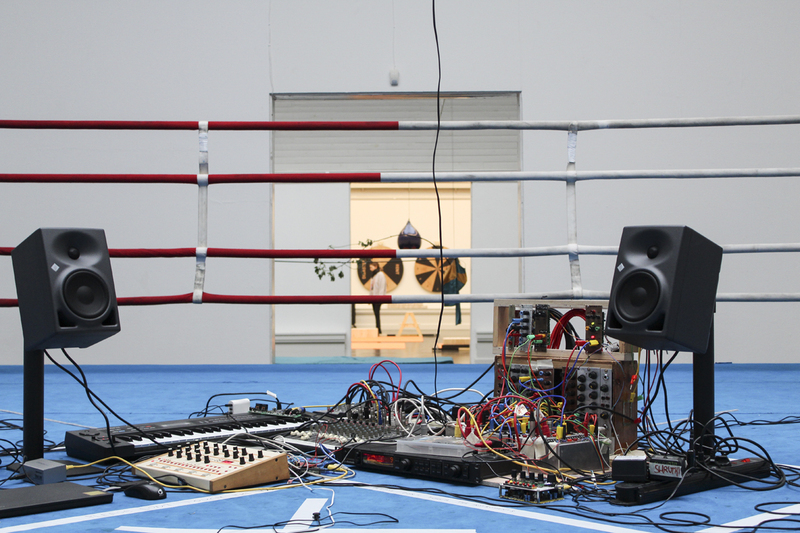 Kosmologym is a pop up ethics gym that took place for the first time in 2018 from 20th January to 11th of February at Den Frie Centre of Contemporary Art in Copenhagen. 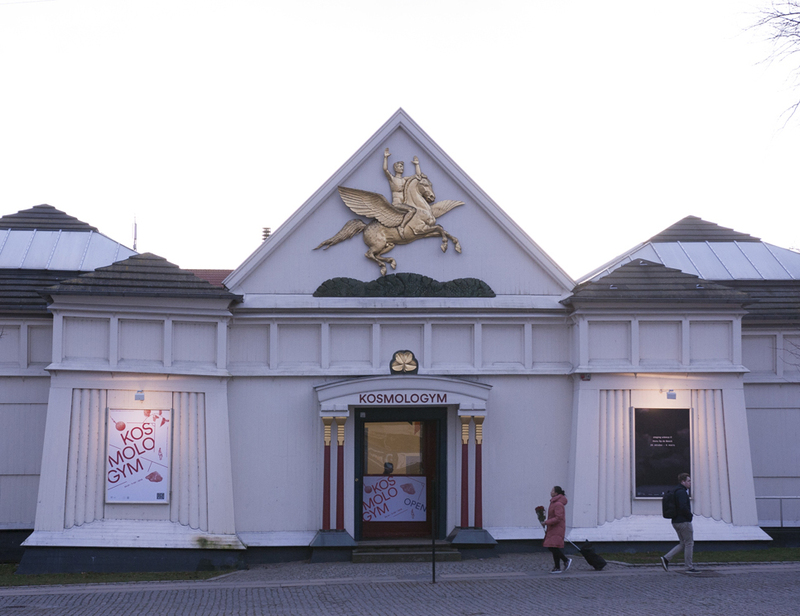 The project is made by FUKK (DK) and Camp Little Hope (US/UK). 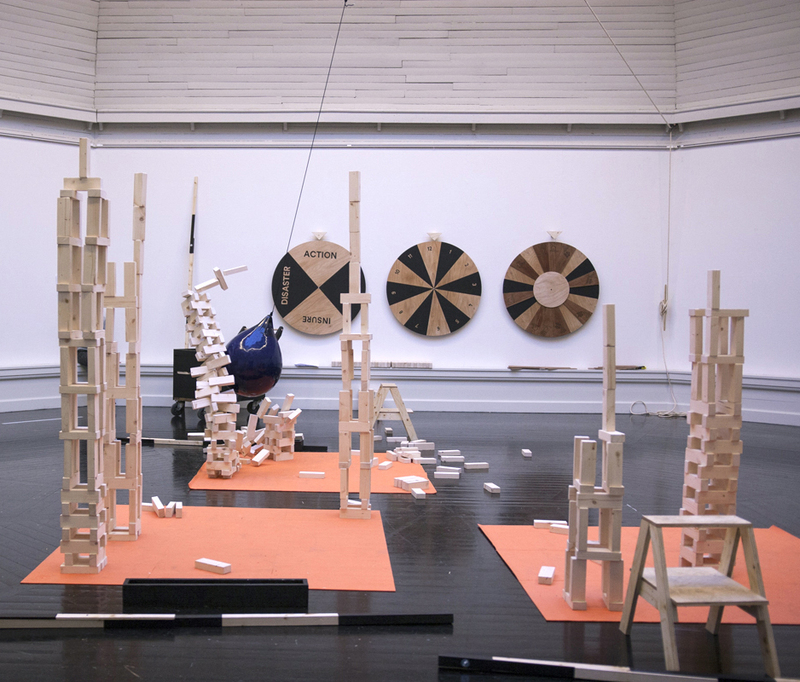 And a big thanks to many great friends and collaborators that helped us making this happen! 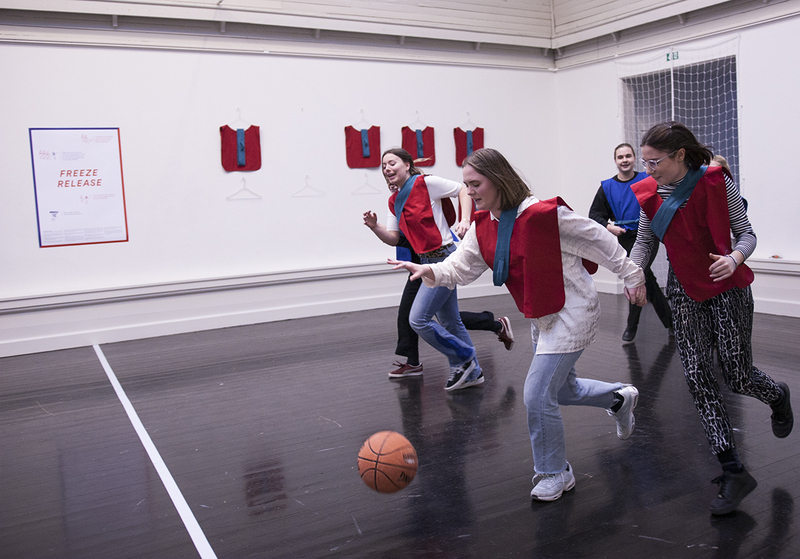 Kosmologym test games that challenge members to consider, compete or cooperate with others (e.g. 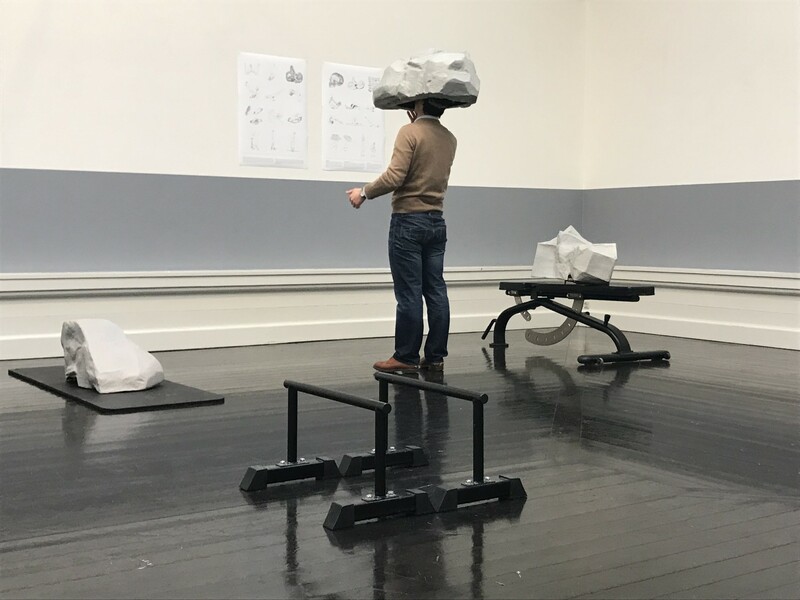 human/animal, vegetable, mineral). 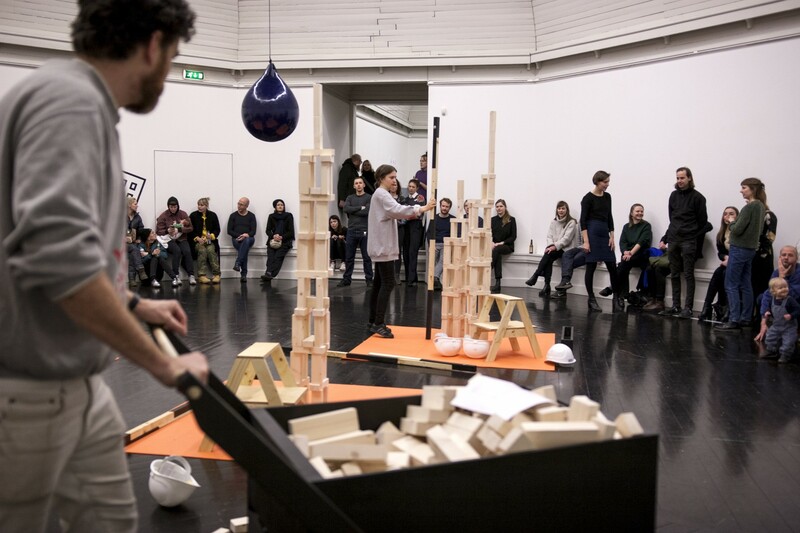 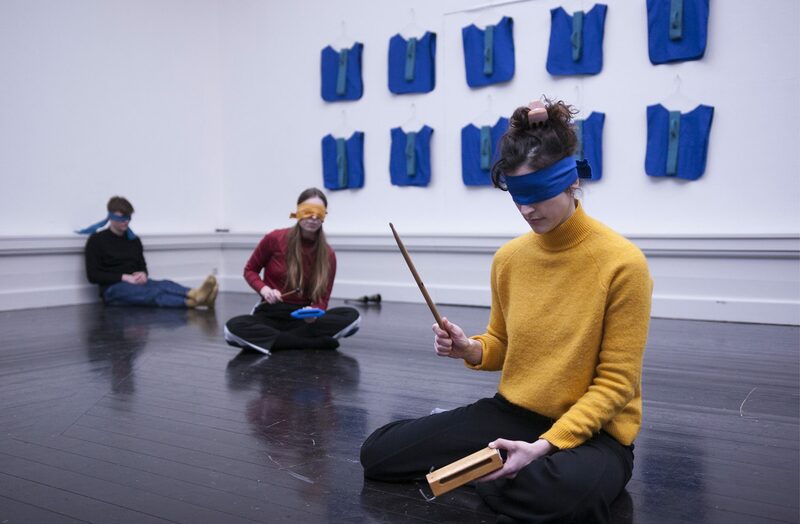 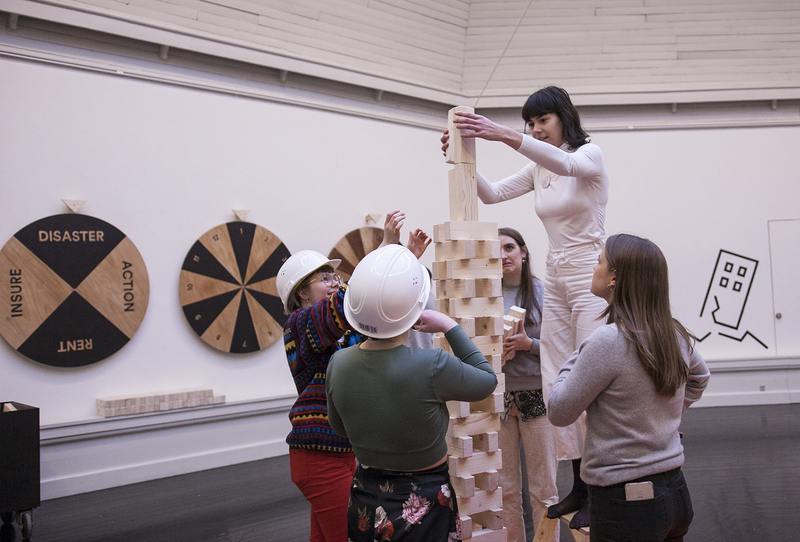 These games will assemble unusual combinations, strange obstacles and customarily excluded participants. 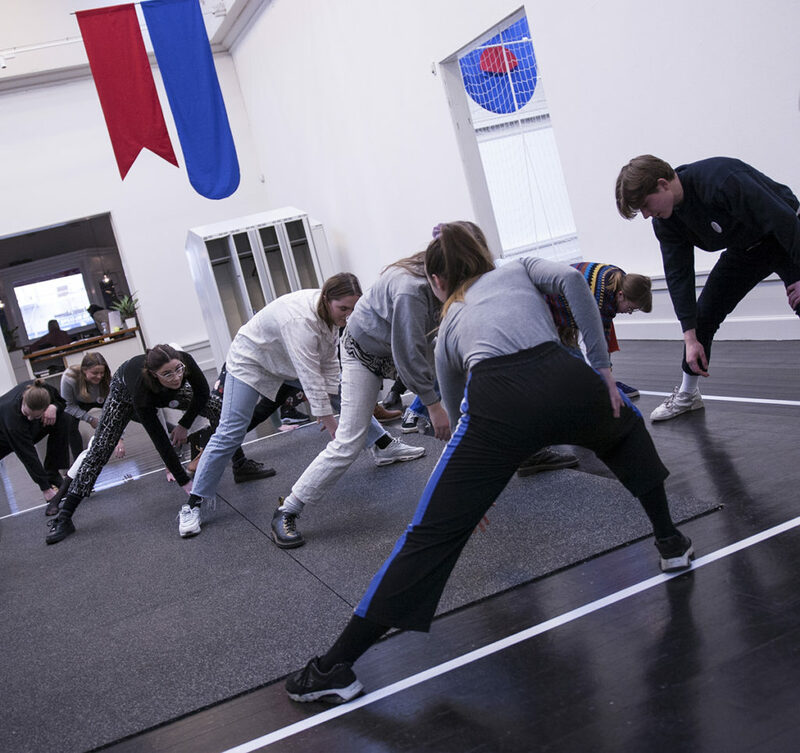 Shake, smell, stare, hold, insure, freeze, release!